Good news coming from the Riviera Nayarit Tourism Board this morning: Playa del Amor aka Hidden Beach or Playa Escondida, will reopen August 31, 2016! 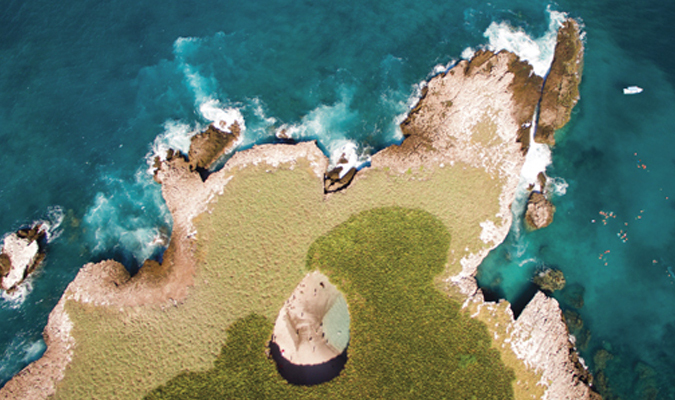 The National Commission for Protected Natural Areas (CONANP) announced via press release the reopening of the Playa del Amor, part of the Islas Marietas National Park and an icon of the Riviera Nayarit, located across the coast of Banderas Bay. Tourists will be welcome once again starting August 31, 2016. Playa del Amor was closed to tourism May 9th of this year, shortly after its recognition as one of the best beaches in the world, in order to begin a coral restoration program. The CONANP designed a more orderly, sustainable program for visits, including a special agreement with tour operators. “The work of the CONANP, the Government of the State of Nayarit and the solidarity of the tourism service providers during these three months have all been vital to the success of these actions,” said Marc Murphy, Managing Director of the Riviera Nayarit Convention and Visitors Bureau. “We agree with and will help in the promotion of these new measures in pro of the preservation of this gorgeous icon of the Riviera Nayarit.” For more information, check out the Riviera Nayarit Blog. 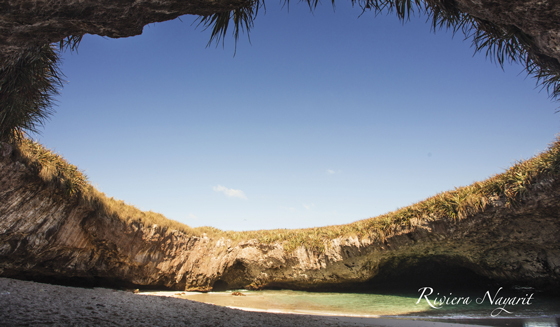 READY TO VISIT ISLA MARIETAS in RIVIERA NAYARIT? If you’re interested in traveling to Nayarit and discovering Isla Marietas, browse our Puerto Vallarta, Punta Mita, and Sayulita sample itineraries or contact Journey Mexico today.